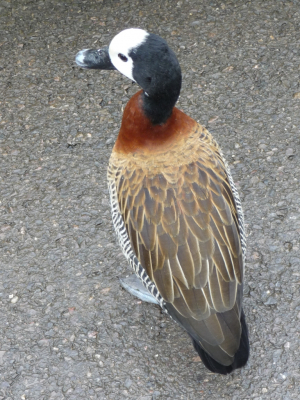 Observation - White-faced Whistling Duck - UK and Ireland. Description: Field Study Observation #20 Lived up to their name! The constant squealing did start to grate on me! Lived up to their name! The constant squealing did start to grate on me!